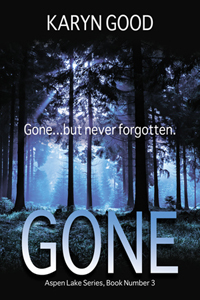 I’m so happy to be able to tell you about my friend, Jana Richards‘ newest releases. 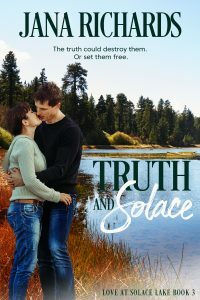 Her Love at Solace Lake Series is available this month. All. Three. Books! Can you believe it? No waiting months to see how the story ends. Part of me is very unhappy with you, Jana! It takes commitment and organization to be able to deliver three books in one month. 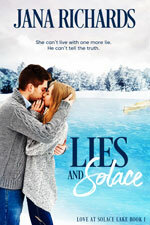 Lies and Solace, Book One was available March 14. Secrets and Solace, Book Two is available today. 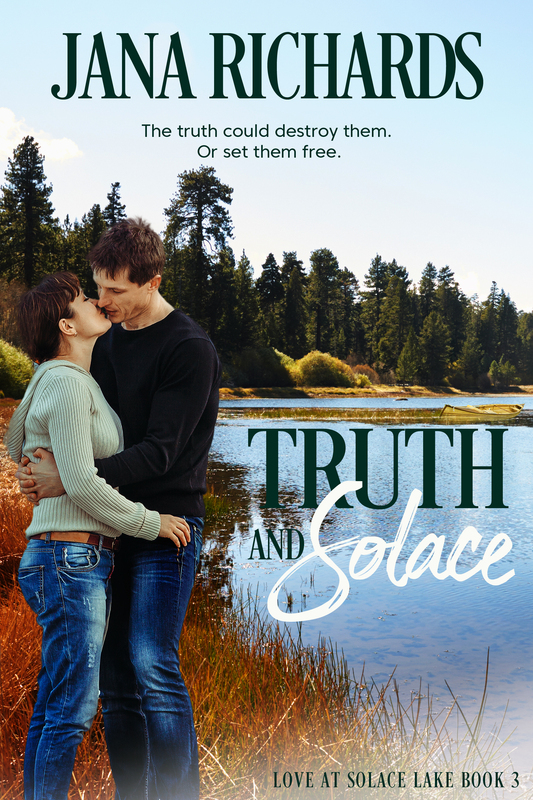 The final instalment of the trilogy, Truth and Solace, is available for pre-order and will be delivered to your ereader on March 28. It’s based on a real place in Minnesota. Sort of. North-central Minnesota is a lovely place with lots of trees and beautiful lakes. My husband and I have golfed in the area a couple of times, and we stayed at a very nice golf resort. 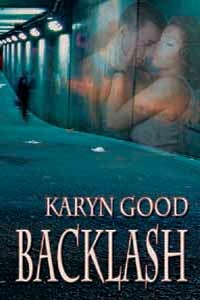 I used that resort as the model for Miller’s Golf Resort, the neighbour to the Solace Lake Lodge, and the place of employment for Harper, the heroine of book 1, LIES AND SOLACE. However, Solace Lake and the fishing lodge that Harper is trying to save are entirely products of my imagination. A murder/suicide took place in Solace Lake. 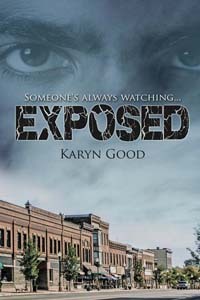 Twenty-two years before book one begins, the Lindquist sister’s parents died in the lake in what the police called a murder/suicide. The sisters, then aged ten, eight and sixteen months, were raised by their maternal grandparents at the fishing lodge. Their parents’ deaths leave scars on each of the sisters. Harper is left with feelings of abandonment. Scarlet feels guilty, somehow responsible for their deaths. Maggie never knew her parents. Everything she knows about them came from someone else’s remembrances. She feels cheated. The Hainstock brothers come from a dysfunctional family. Their father was an alcoholic and their mother an enabler. Their childhoods were chaotic, and both of them, especially Cameron, have vowed that they won’t do that to their own children. 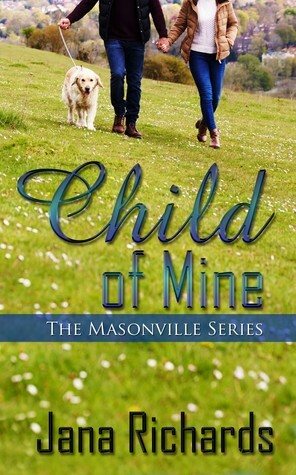 Luke and Maggie have a history – They first fell in love when Maggie was fourteen and Luke eighteen. But too many years, and too many secrets have put a wedge between them that’s going to be difficult to overcome. Congratulations again, Jana! 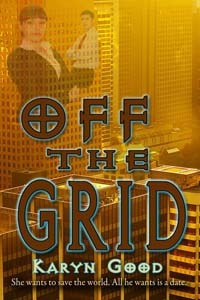 Book One is next up on my ereader! 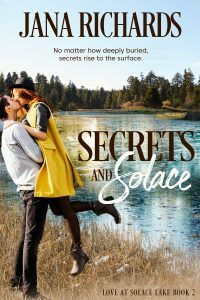 I can’t wait to learn more about the Lindquist sisters and Solace Lake! Dear Reader, do you love romances set in remote communities? Small Towns? or Resorts? I know I do!